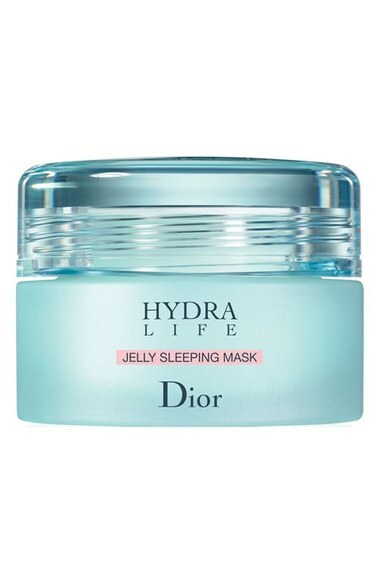 Dior Hydra Life Jelly Sleeping Mask: currently, this is my fave overnight face mask – at home and for travel. 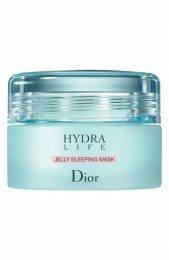 It leaves my face super moisturized and feeling fresh in the morning. Travel benefit is that there is no need to wash it off so no disturbing your neighbor to head to the tiny airplane sink. I even rub the excess into my hands for a little moisture-filled hand mask. 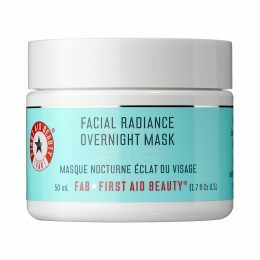 First Aid Beauty Facial Radiance Overnight Mask: this is another mask I love for flights because there is no need to wash off. Super hydrated and dewy skin upon landing! 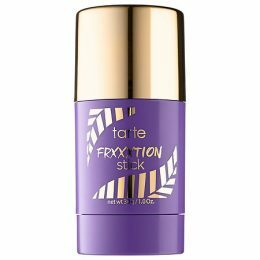 Tarte Frxxxtion Exfoliating Cleanser Stick: solid formulation face wash?!? Genius! 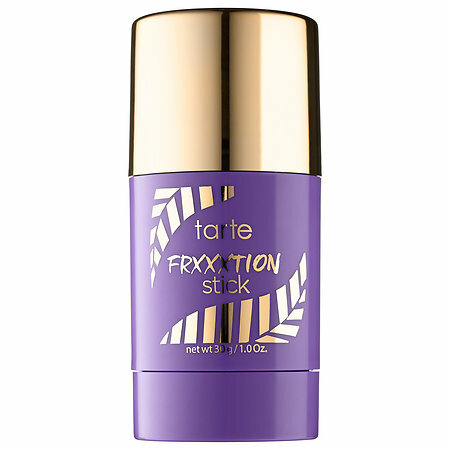 Rub the exfoliating stick all over your face then massage it in with your fingers. Wipe off with a moist towel. Another great item that won’t leak in your bag or count against your carry-on liquid allowance. 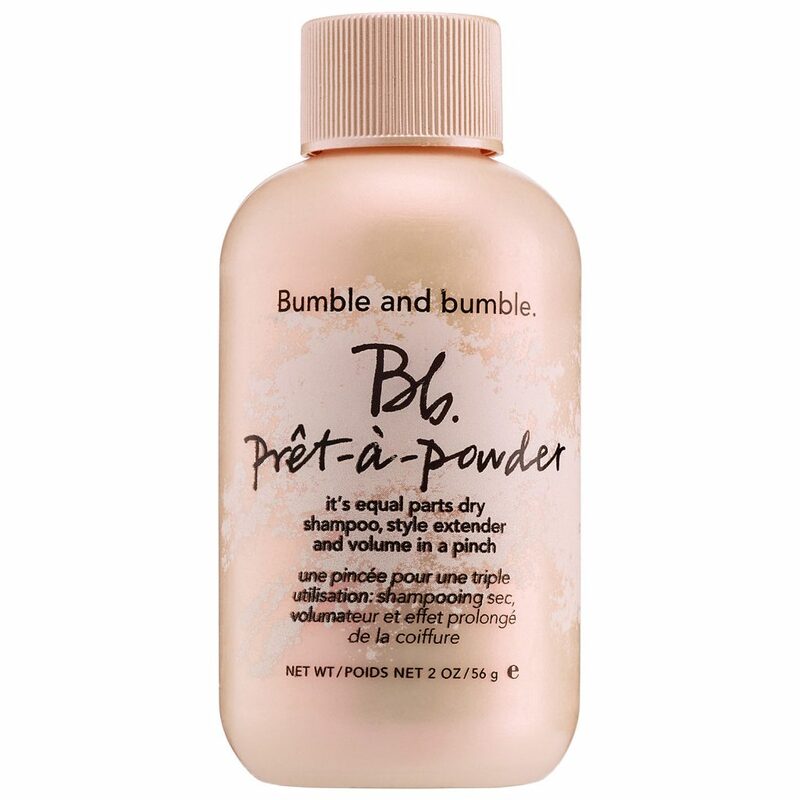 Bumble & Bumble Prêt-à-Powder: this loose powdered formulation is not only great for oil absorption but it won’t count against any liquid allowance as many aerosol sprays would. 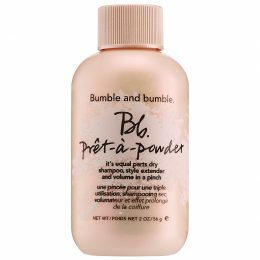 The full-size version is also more compact than most dry shampoos and easy store in your carry-on or purse. 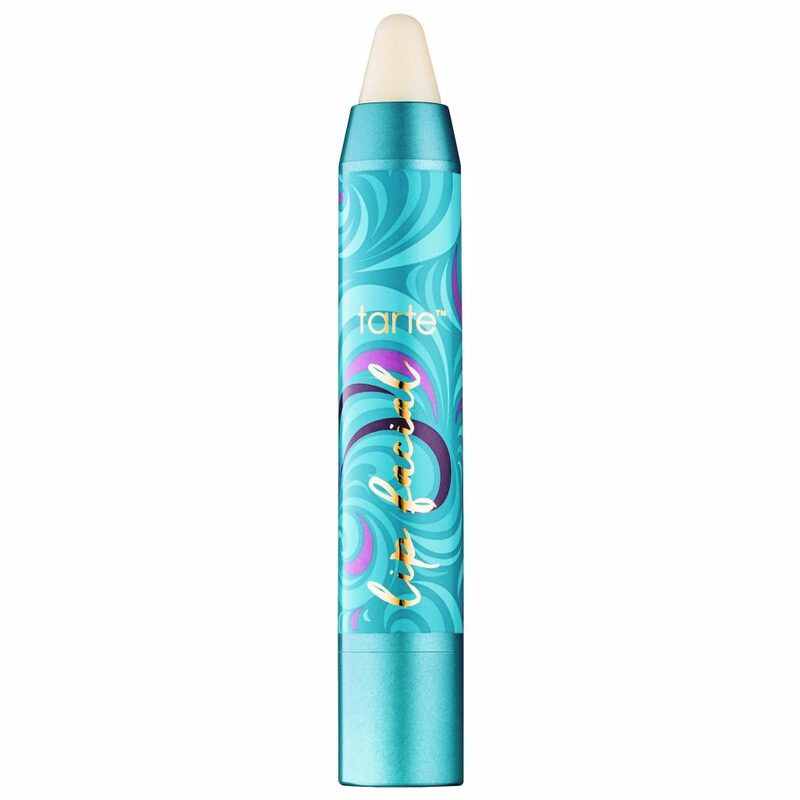 Tarte Lip Scrub Stick: perfect lip scrub on the go! Rub it on bare lips and then use a cloth to wipe it off. Voila! Smooth lips ready to be moisturized! 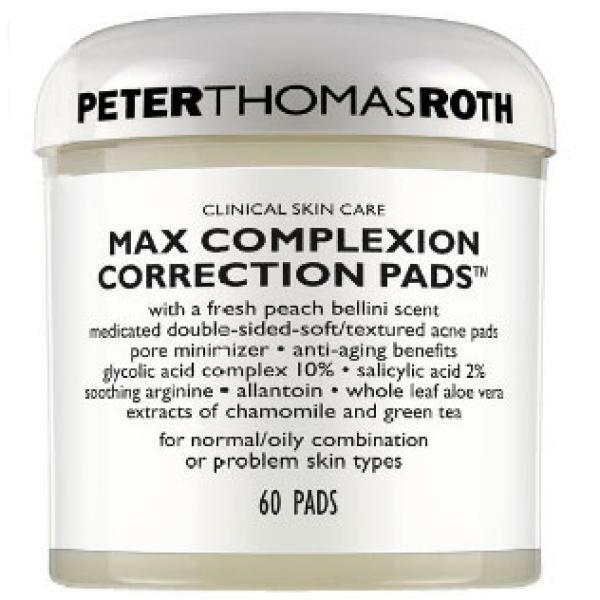 Peter Thomas Roth Max Complexion Correction Pads: I put a few in a ziplock bag and release the air so they don’t dry out. 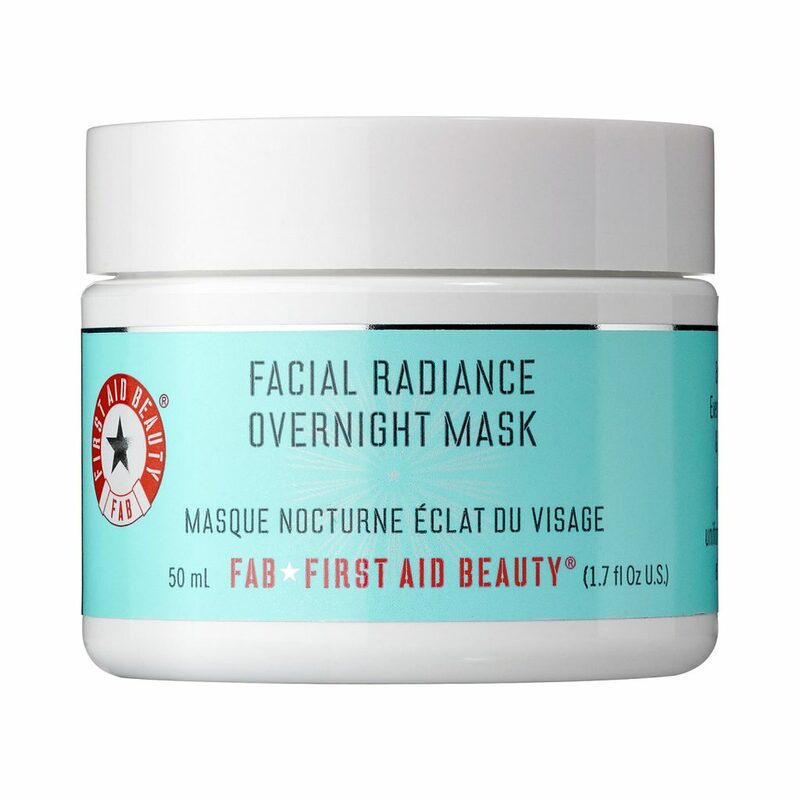 This is a great way to keep your complexion clear and any potential breakouts in check. The fresh peach Bellini scent is also super refreshing. 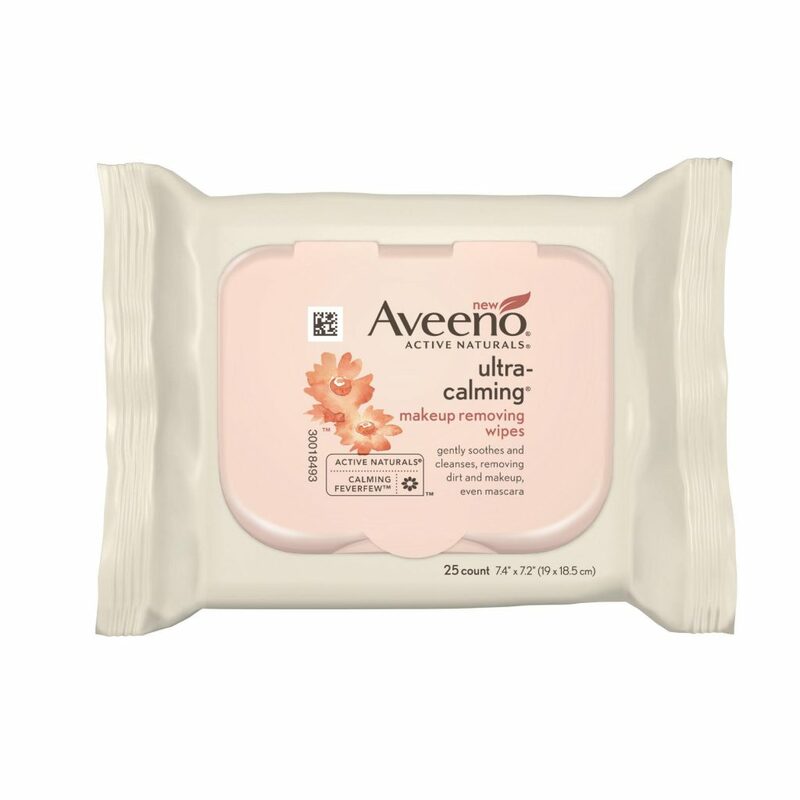 Since these are pre-moistened, you don’t need to bring a bottle of toner along with you. Liquid allowance overage averted! 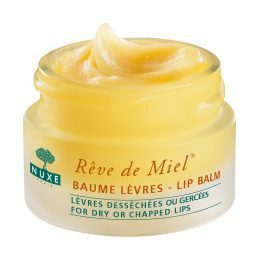 Nuxe Lip Balm: I first discovered this brand on a trip to Paris and fell in love with this ultra-hydrating honey-based lip balm (as well as their shimmering body oil!) after hearing it was a fave beauty product of many top models. 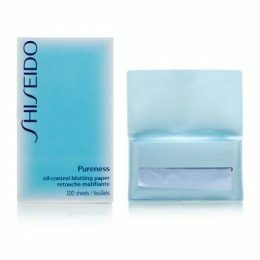 Shortly after I returned, I was beyond excited when I discovered they just started carrying the once-only-found-in-France line in Target stores in the U.S.
Shiseido Pureness Oil Control Blotting Paper: my face tends to be on the oily side especially after a long flight. If I decide to keep my makeup on during my flight, I cannot live without these oil blotting sheets. 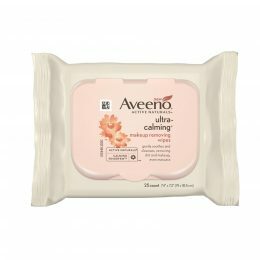 I have tried quite a few brands and these Shiseido blotting papers blow the others away. 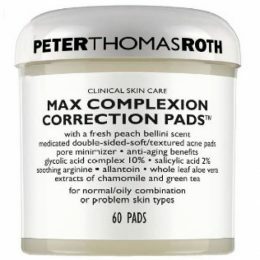 They feel as though they have a nice translucent powder on them that truly soaks up all the oil field my face leaving me with the perfect matte finish. Sample Packets from Sephora: every time I place a Sephora order online, I always make sure I use my 3 free sample option at checkout. Even if it isn’t something I need at the moment, I have found that stockpiling these sample packets gives me a great assortment of travel-friendly products I can easily slip in my carry-on. 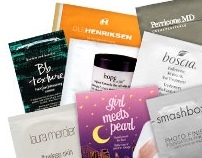 Liquid products like face wash and shampoo are the perfect individually-sealed sample packets to add to your cart for travel. These samples add up pretty quickly and next thing you know you will have a huge bag of different options to choose from for your next vacay! 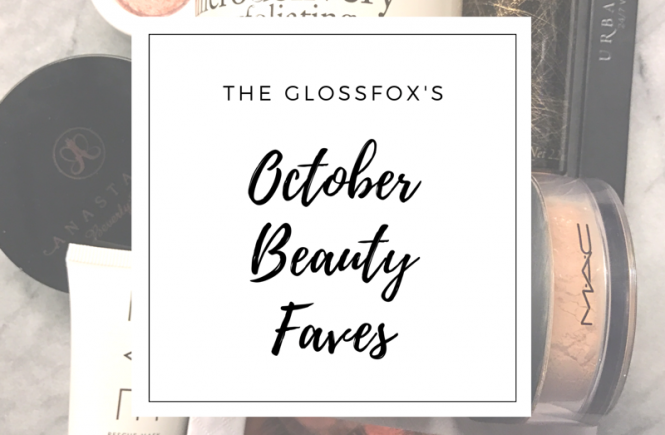 Looking for more tried and tested beauty products to add to your Wish List this year? 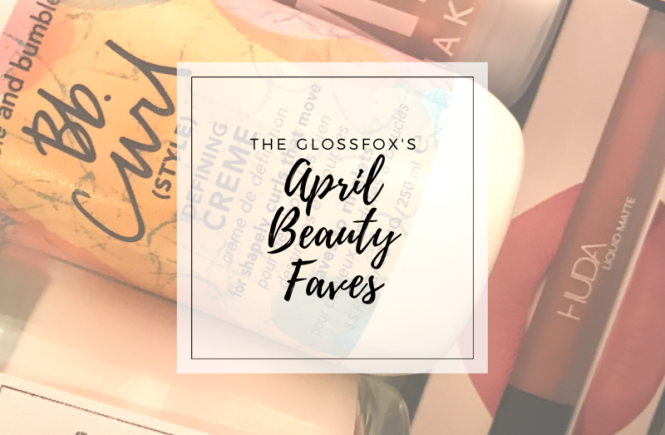 Check out my product list from last month HERE. 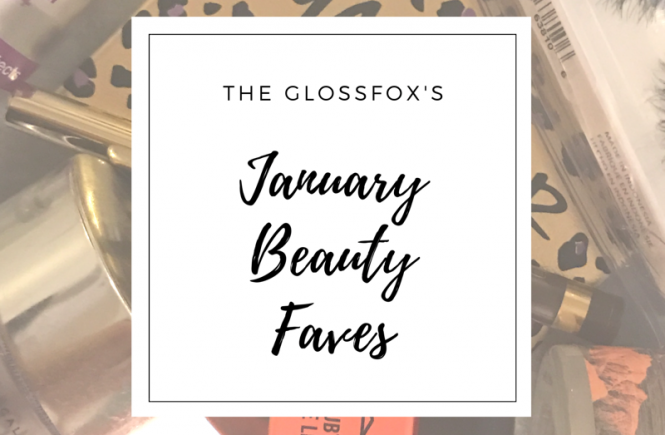 How about some fab gift ideas for all the beauty addicts in your life? Be sure to subscribe to my blog to be the 1st to receive my upcoming Holiday Gift Guide!